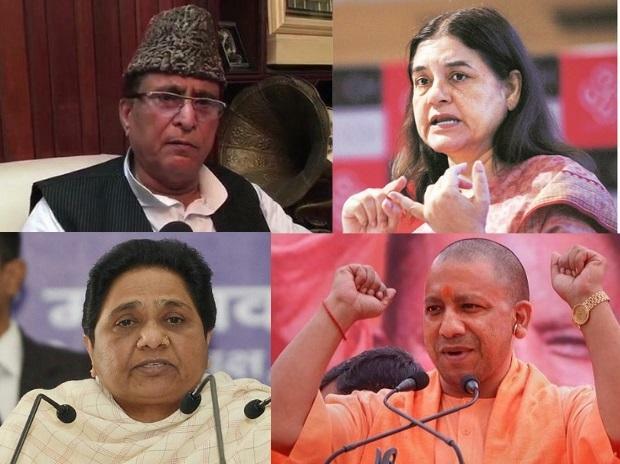 On the different time periods for the leaders, a senior EC official said, "It is for the second time that the Uttar Pradesh CM has been issued a show cause notice by the EC. On April 5, he was asked to be 'careful' in the future. Khan had faced a similar ban in 2014 for campaigning in UP." "This is the first show cause and action against the BSP president and the Union minister... the severity of the action is, therefore, different," he said. SP leader Akhilesh Yadav took to Twitter to ask EC whether it is capable to issue similar directives to the prime minister. "EC directive against @mayawati ji begs the question: do they have integrity to stop PM from asking for votes in name of the army?" Prime Minister Narendra Modi's remarks asking first-time voters to dedicate their vote to those who carried out the Balakot air strike are under examination of the poll panel.